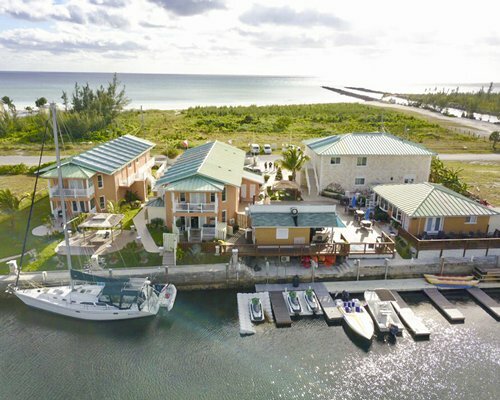 On site Amenities:Swimming Pool and BBQ Gas Grill for all of you delight and pleasure .Within 3 feet away you can walk on to a beautiful quite white sandy beach and ocean.One Free Schedule Maid Service with the week either Tuesday or Wednesday. 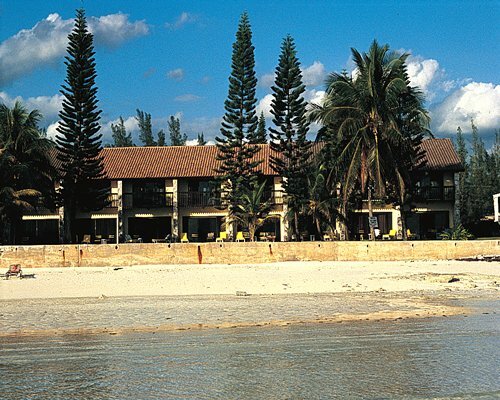 A taxi is recommended for your initial arrival at Mayfield Beach Resortb. Car rental can be arranged at the resort. Please phone ahead at 242/352-9776 or fax 242/352-4730 to make arrangements. 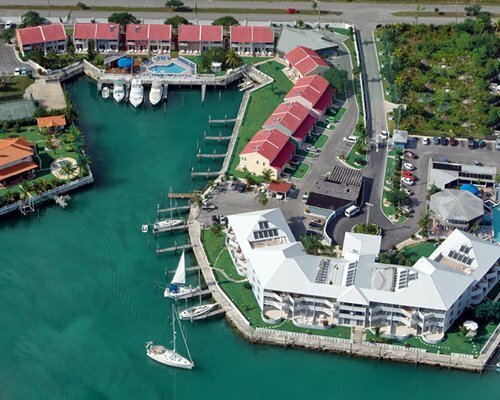 The closest commercial airport is Freeport Int'l Airport, 3 miles away. From the airport, go South on Mall Dr. past Sunrise Blvd to Lunar Blvd. Turn right and then left onto Ocean Hill Blvd. The resort is on Port of Call Dr., on the beach. *Remember that cars are driven on the left side of the road. 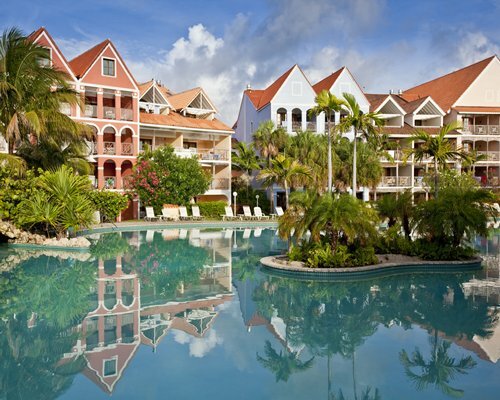 In case of an emergency or late check-in, you must contact the resort at 242/352-9776, or fax them at 242/352-4730. Mandatory Occupancy tax is 6 %. Cash or Credit is accepted. 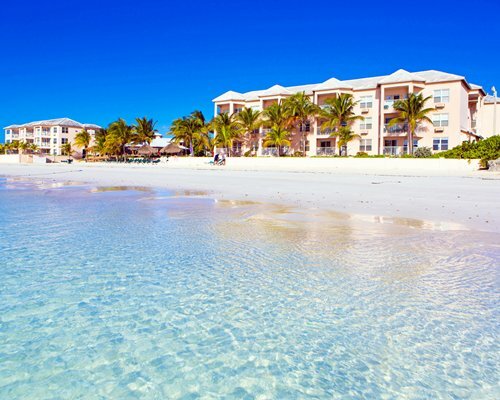 Bahamian government has imposed occupancy tax of six percent. About $27.00 per unit per week will be charged at check out. Weekly Internet Fee is $14.00. Utility fee of $0.44 per Kilowatt hour is charged at check-out. No check in outside of normal check in hours. Please contact the resort in advance if you anticipate a late arrival for details. Resort is small and does not provide activies or entertainment. 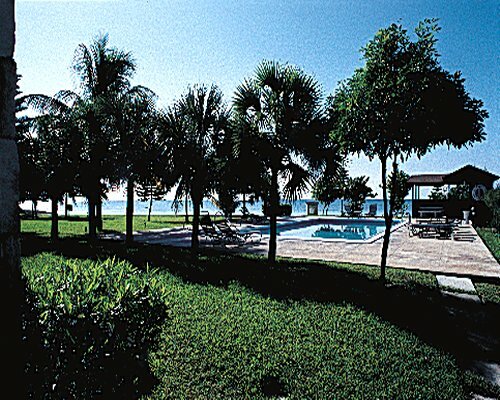 Resort is beach front and does offer outdoor pool and barbecue grills.